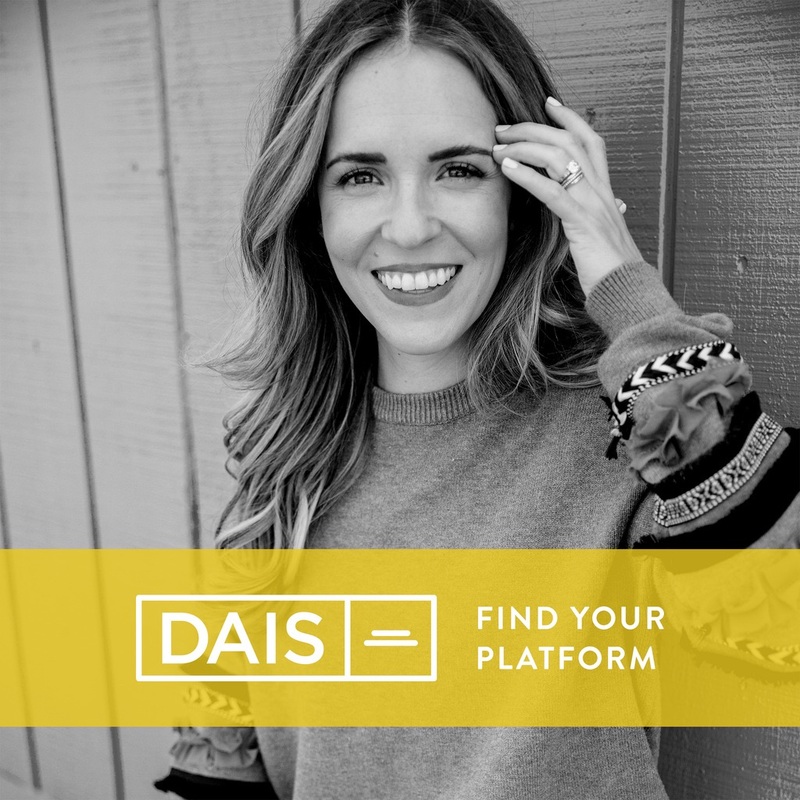 On today’s episode of Dais I’m talking with Holistic Nutritionist, Celebrity Health Coach and author of the best selling book “Body Love”, Kelly LeVeque. 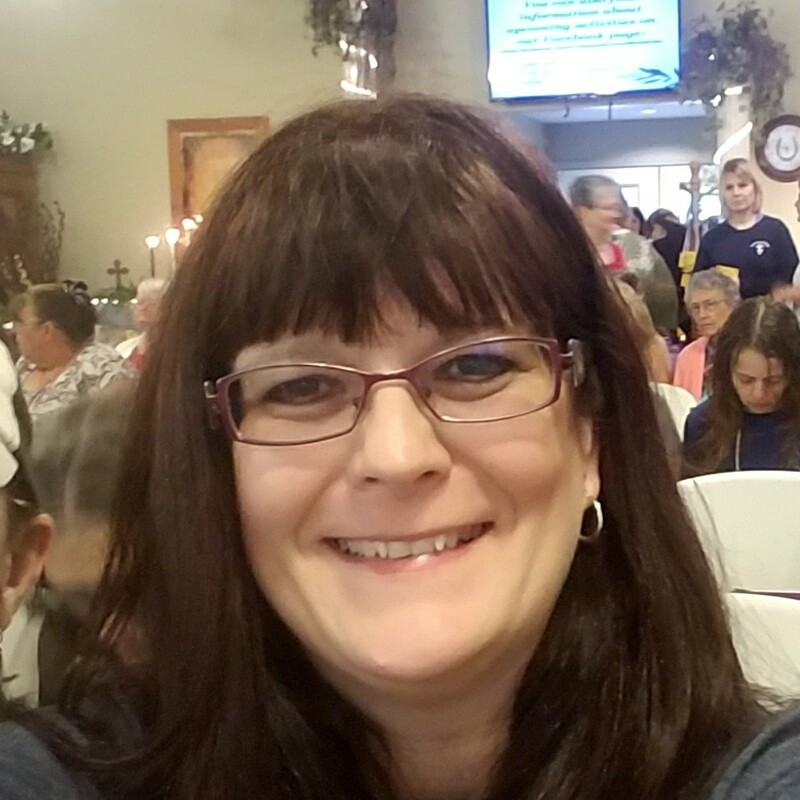 Guided by a practical and always optimistic approach, Kelly helps clients (including me!) improve their health, achieve their goals and develop sustainable habits to live a healthy and balanced life. Kelly’s sharing her scientific approach to food and shines a light on why you shouldn't be hungry to be healthy. This was such a HUGE eye opener! ordered her book today! Thank you for all you do. I have read your book 3 times! basically keto. may not include strict carb counting...but basically keto. Rachel you have changed my life since I saw you on the big screen, your book has touched my soul...and this episode...wow... I feel so inspired, thank you! any idea what protein powder? Rachel - What protein powder's are your fav's? Thank you for making this podcast 🙌🙏❤ this has been so helpful to starting my healthy lifestyle journey. Still in the beginning stages, but this has been so helpful in understanding nutrition and how it works.